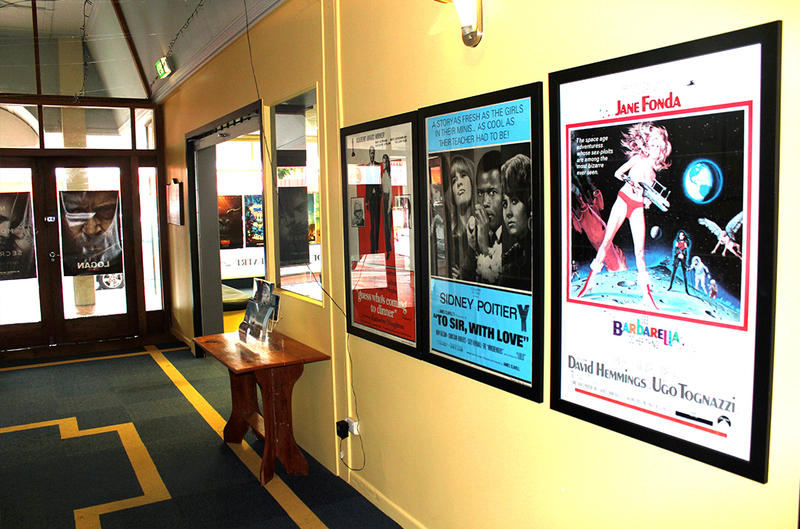 The Opotiki Community Theatre Trust are always seeking more volunteers and we have perks to make it worth your while! 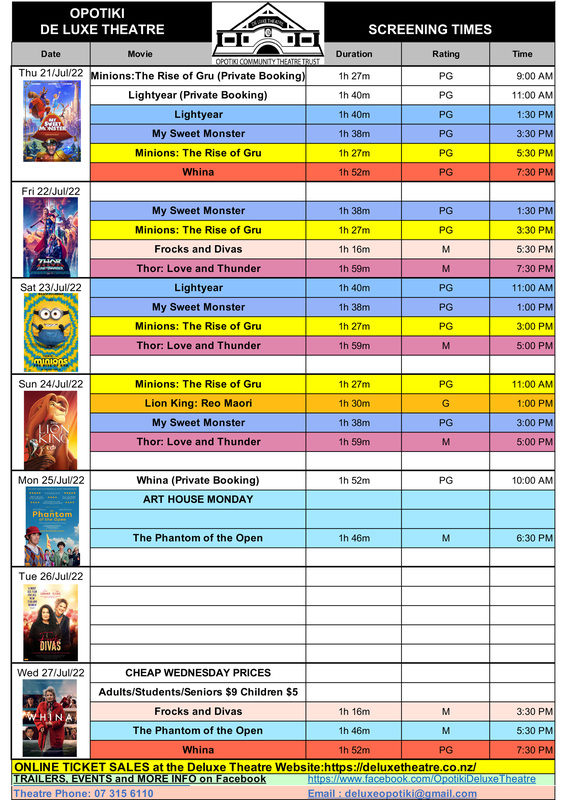 More volunteers are required to enable more showings of movies to the general public of Opotiki and we need more people to help-out especially during the weekend and during the school holidays. As of February 2017, we have 19 volunteers on our books and we plan to increase the social benefits of the volunteer work. We will have more social functions and we will be more inclusive. 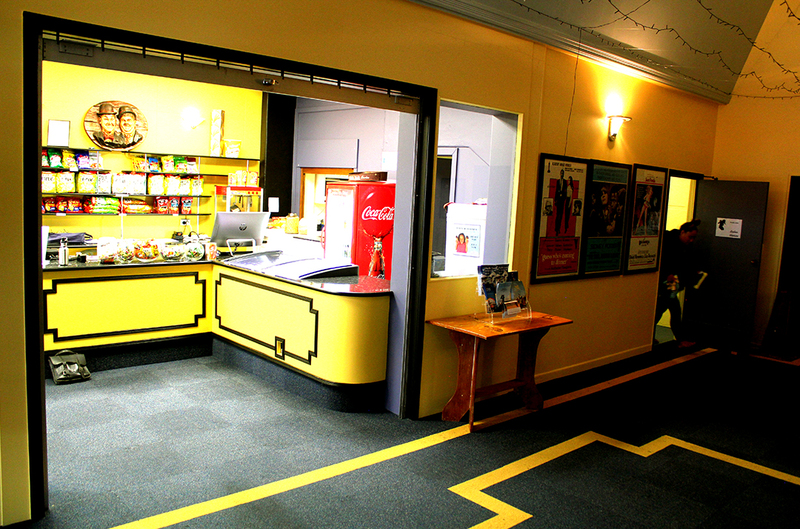 For volunteers, there is also the added benefit of a free movie after a couple of shifts! 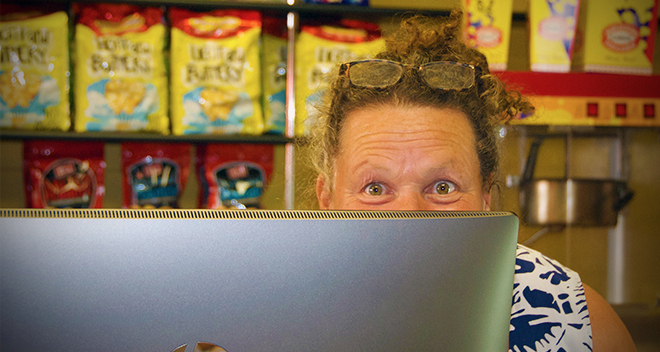 We have both Front-of House volunteer positions as well as background volunteer positions. Experience is not required as we provide all the necessary training. 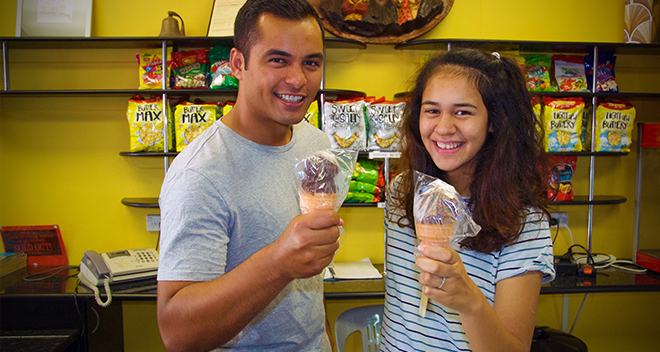 You will be shown how to scoop ice cream, run the popular pop-corn machine and how to operate our user-friendly EFTPOS system. 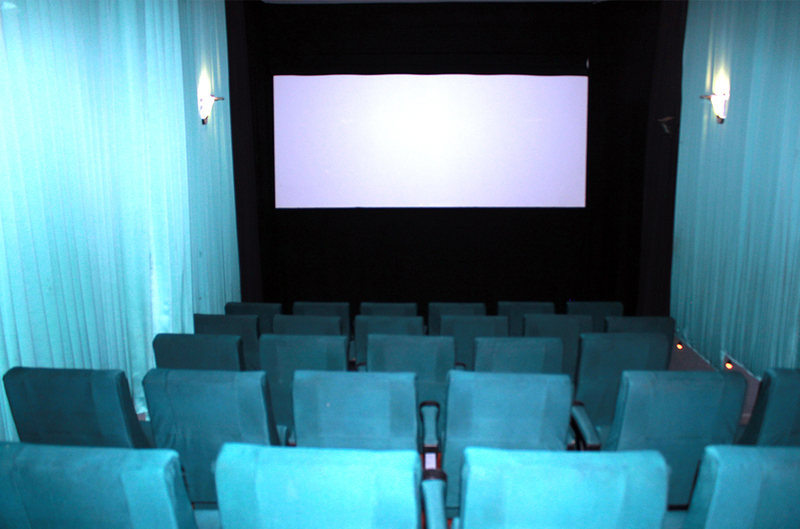 For the technically minded person/s, you can also upskill to become a projectionist. So effectively, you could learn the entire running of a movie theatre and gain the skills required for gaining employment in a movie theatre in 'the big smoke'. 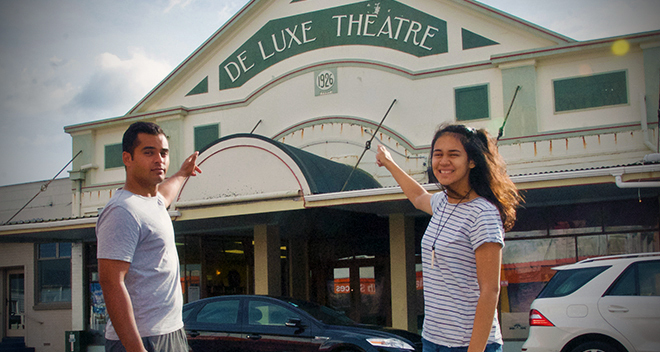 The Deluxe Theatre is proudly owned and completely operated by the Opotiki community. 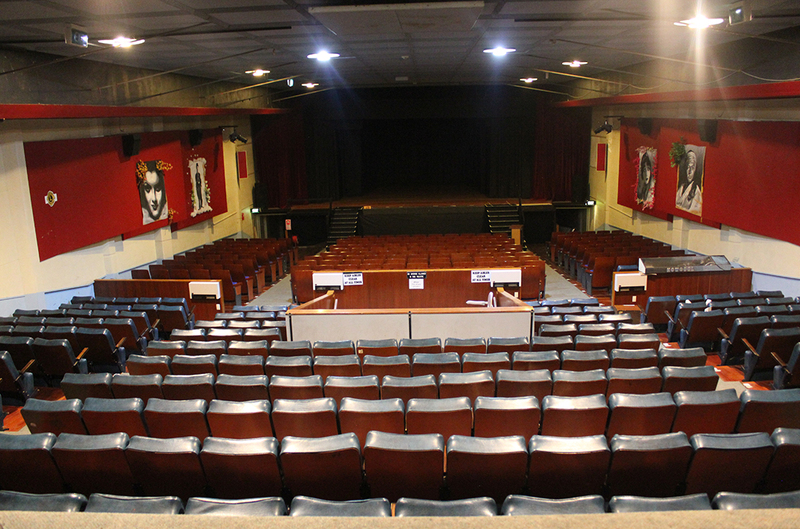 An army of volunteers who give whole heartedly to ensure that the Theatre runs consistently and to a professional standard. Over the years there have been many people who have dedicated their time and efforts simply because they believe in giving back to their community. 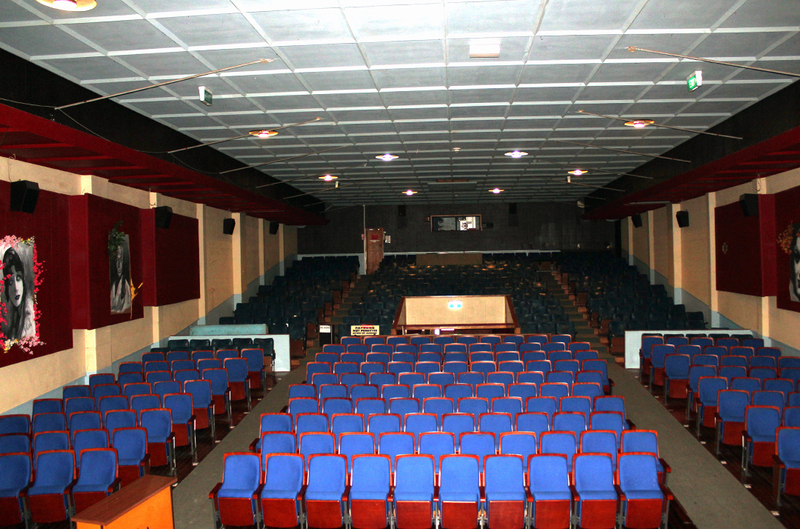 Their love for the theatre. in turn this has created a lively culture, that has evolved and grown over time and where people from all backgrounds, ages and interests come together regularly to be a part of this eccentric deluxe journey. 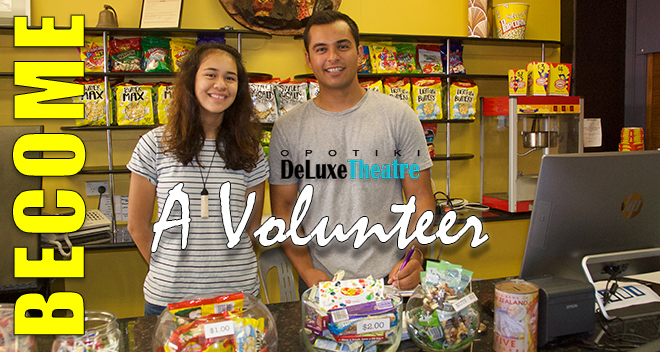 Volunteering at the Deluxe Theatre provides a great opportunity to get involved with likeminded people, connect with the community and form new friendships. This opportunity will allow you to test a career and give back to our humble community. If you think you could be a part of our team then please contact us by clicking on the button below. 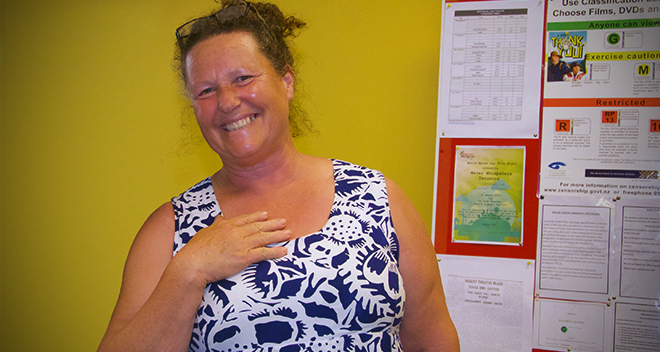 Ellie Collier is the Trusts' Volunteer Coordinator and is the responsible for volunteer placement which ensures that the Deluxe Theatre is manned and running on a weekly basis. 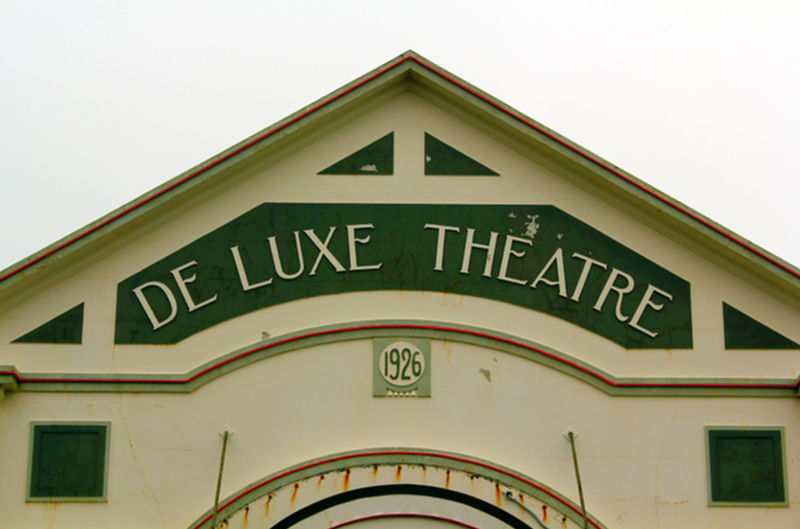 Opotiki residents interested in becoming a Deluxe Theatre Volunteer can call Ellie on 07-315 6413 or 027-522 1467 for more information or simply complete the form by clicking on the button below and we will get back in contact with you.